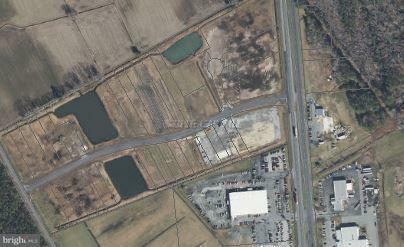 COMMERCIAL LOT WITH HIGH VISIBILITY FROM RT 13! Additional acreage available. Water & Sewer to be available; currently being engineered. Paved roads, ready for your site planning!